At Clay we’re building the future of access control. Are you looking for an opportunity to contribute to a large scale, complex product and see real-time impact of your work on hundreds of thousands of users worldwide? Do you want to join a fast-growing company serving globally? Are you looking to advance in your career and make an impact from day one? Then look no further, because we are looking for you! Help us win the battle against mechanical keys! Clay's core mission is to grant easy access for businesses anywhere around the world, in a logical and user-friendly way. As a platform company we build world-class APIs and facilitate industry leaders to integrate cloud-based access control to their businesses. 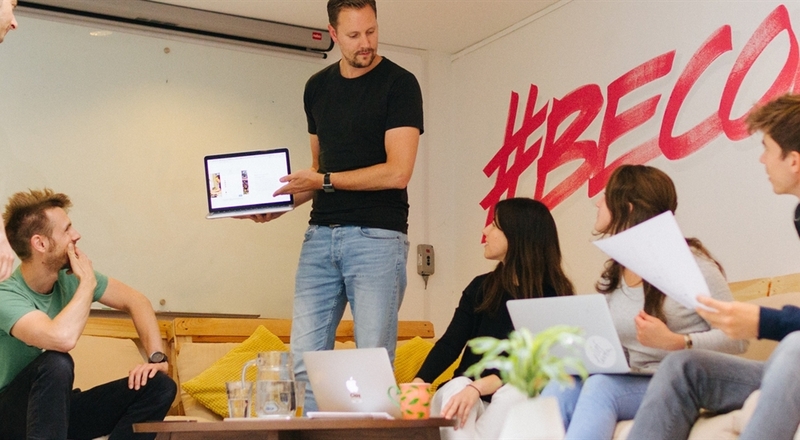 You’ll get to work in a scrum team that consists of best-in-class developers. You will collaborate with your team to determine how to design scalable backend systems and APIs. On a daily basis this means that you’ll architect, develop and operate APIs and services of our Clay Locking Platform. We’re looking for developers experienced in writing distributed high-volume services; meaning you know how to deploy and keep services running in production; and you care about delivering high quality code. Clay is a wireless, cloud-based smart lock technology company; providing the only white label smart lock technology available on the market, and the only solution available for virtually any type of door in the world. 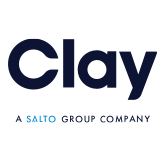 Want to get notified about new jobs at Clay Solutions?